Try something different and make a splash anywhere you go. 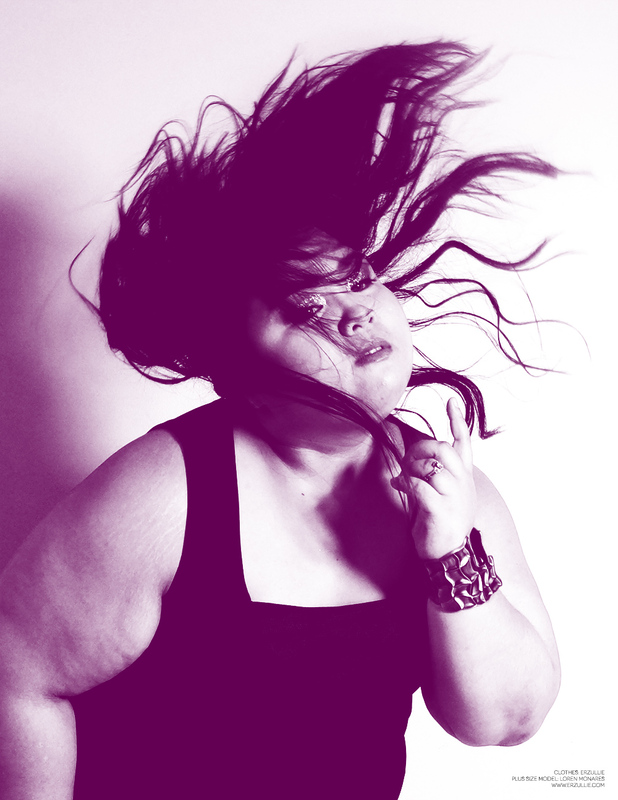 Take it from Erzullie Icon and Plus Size Model, Loren Monares. She is wearing an Erzullie cropped top for this editorial.